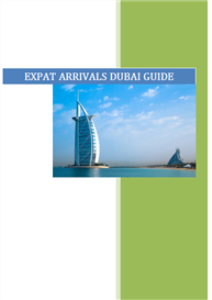 The Expat Arrivals South Africa PDF Guide provides you with all the relocation information you need in an easy and convenient format. This fantastic tool is filled with up-to-date, accurate and relevant content crucial to your move overseas, and is based on the real advice of real expats living and working in South Africa. Find the answers to questions you have about organising housing, finding the right school for your little one, negotiating the country's much talked about crime rate, capitalising on the best that the Rainbow Nation has to offer and enjoying the country's vibrant cultural diversity. After all, South Africa may afford its residents a great quality of life, but such a perk doesn't alleviate the stress of relocation, and the right kind of preparation is paramount to a successful move.